production or after-market sales needs. custom project needs. VCUT Grille Technology creates unlimited configurations. achieve our goal of total customer satisfaction. Professional Engineering & Design team to support all your commercial standard & custom project needs. 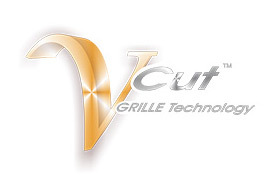 VCUT Grille Technology creates unlimited configurations. Engineered Grille Solutions for all production needs including custom designs - Residential and Commercial - We are the industry leaders. Choose from the largest selection of Vinyl, Aluminum, Bronze or Wood standard profiles on the market—or let us custom create a unique look. 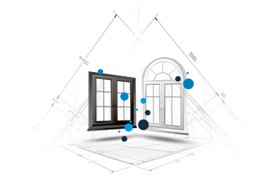 Complex window grille alignments made easy!